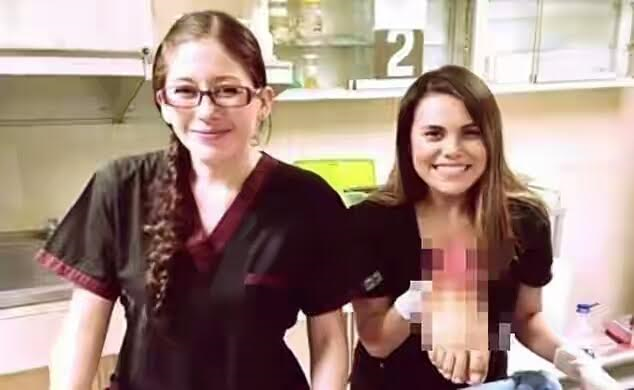 In reaction, authorities asked them to leave the clinic where they were based and announced they will lodge a formal complaint with the courts. 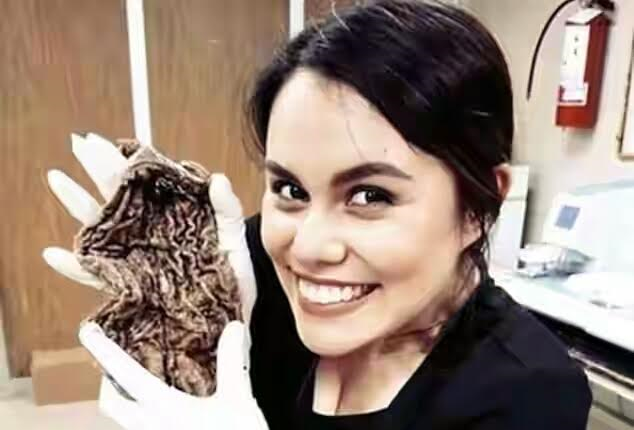 Local reports said that as well as the amputated foot, Carolina also posted a photo showing her with what appeared to be a piece of someone’s stomach. University researcher, Luis Antonio Lucio Lopez said the case showed adults had failed to teach youngsters how to use new technologies responsibly.